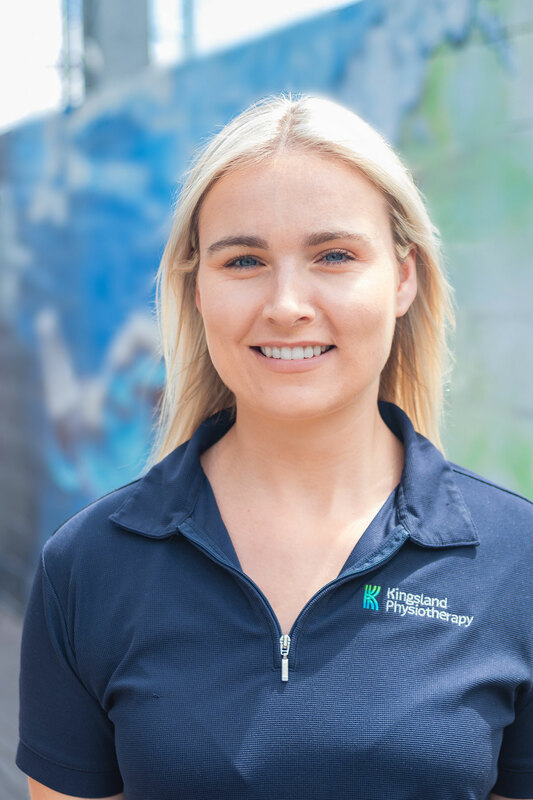 Following graduation from University College Dublin in 2016, Niamh enrolled in a musculoskeletal internship in the Sports Surgery Clinic Dublin, a leading international centre for the treatment of orthopaedic, spinal, sports and exercise related injuries. Niamh progressed to securing employment in the establishment where she mainly worked in the area of inpatient Orthopaedics and outpatient musculoskeletal physiotherapy. With Niamh’s profound interest in sport it was only natural that she spent her spare time working with male and female sports teams. Niamh has a keen interest in injury prevention in the athletic to ageing population. She believes in empowering patients to self-manage their condition through education and effective exercise prescription. Niamh has also completed her STOTT Pilates training and often uses these principles in her practice.